Please take a moment to hear this performance. The night this came on HBO, I had taped it on VHS (#TBT) b/c I was at my friend Felix’s birthday party & didn’t want to miss Def Poetry Jam. I had never met La Bruja, but that night she came to the party. At one point, the music stopped & she spit some spoken word. I was so taken, hooked & inspired, in awe of her passion & personality. I went home & watched the tape & saw her perform Lola & WTC. It was a double whammy! I immediately took out my pen & wrote a poem in her name called “The Good Witch”. She continues to inspire many with her magical brews. I LOVE SIA! I love her videos just as much as there’s always something you don’t expect. Not even 1 minute in & you can feel so much. Not to mention The Amazing Maddie is the dancer & makes the interpretation that much more powerful & compelling. Sia was addicted to pain killers & alcohol. The video, lyrics & dance combine perfectly to show control, yet no control, neglect, invisibility, shame, abandonment, entrapment & loneliness… all which she experienced. And in the end, even in her crazed state, she takes a bow… even though she doesn’t care for fame. In fact, there’s a clause in her contract with RCA that says she doesn’t have to promote her music, tour or deal with the press. She’s not pressed, her music speaks for itself. Random synchronicities have been catching up with me more than I can keep up with them. I often write about things, put them aside & wait for the right time to come up. And it always does, whether it be days, weeks or months later. But, lately, the time is always now. I’m finding connections & messages so I want to keep sharing them b/c I can’t keep up with journal notes that I’ll get back to later. That’s what this blog is for so I’m gonna put it more to use aside from pics & quotes. 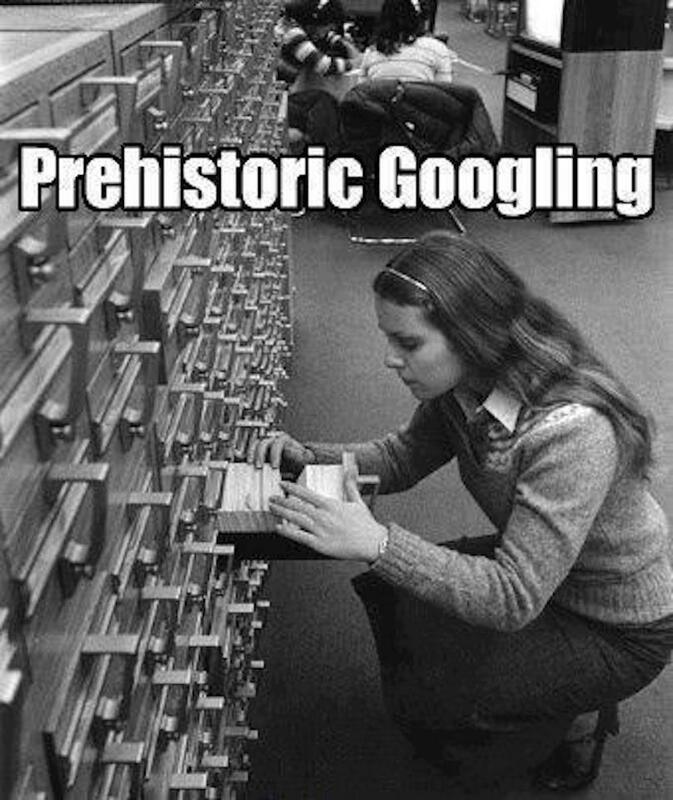 I saw a pic of a girl searching through library index cards… the pic said “Pre-Historic Googling”. I thought that was pretty funny. That led me to think about IQ’s, which led me to an article that led to lyrics of a song & then a video I’ve never heard before, which led me to what I posted yesterday about a movie I saw… and well… everything was in sync! This all happened in about 5 mins. That made me think how with technology, science & medicine being what it is today, you’d think that we’ve become smarter over the years, but in fact it’s the opposite, our IQ as a society has dropped. And while searching for an article on “IQ society drop”, this link came up with the key words to some lyrics of a song I’ve never heard before called “Hyperactive – Message To The Future”. The lyrics were pretty on point with today so I searched further to see that the video was just published on YouTube about a week ago, 9.16.13. Great video, too!